We have a put together a strong team that pledged to do everything possible to get you to the finish line, that is our ultimate goal. Despite the brutal course and unpredictable weather, we are dedicated to giving 100% to you, our athletes. Since our first event at the Jonathan Dickinson, DTR Endurance Race in 2013, it has been a dream of ours to host a 100-mile event in this park. We all know a dream doesn’t become reality through magic; it takes sweat, determination, and hard work, and after many hours put into developing the course, getting permits and planning logistics we can’t believe this dream is becoming a reality. 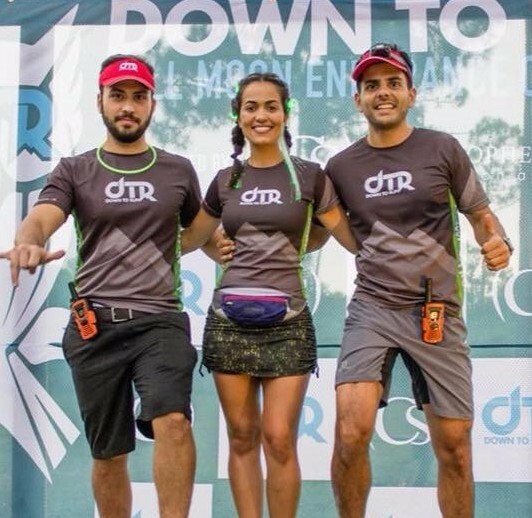 This ultra-trail race is definitely not easy. It’s an incredibly challenging course, where you will encounter over 2000ft of gain of rolling sand dunes. But there is always reward for your hard work, that includes running through breathtaking views, as you contemplate the beautiful sunset and sunrise within an imperial eco-system only found in this park by joining the Inaugural Dunes 100. A unique opportunity and we truly thank you for being part of it. 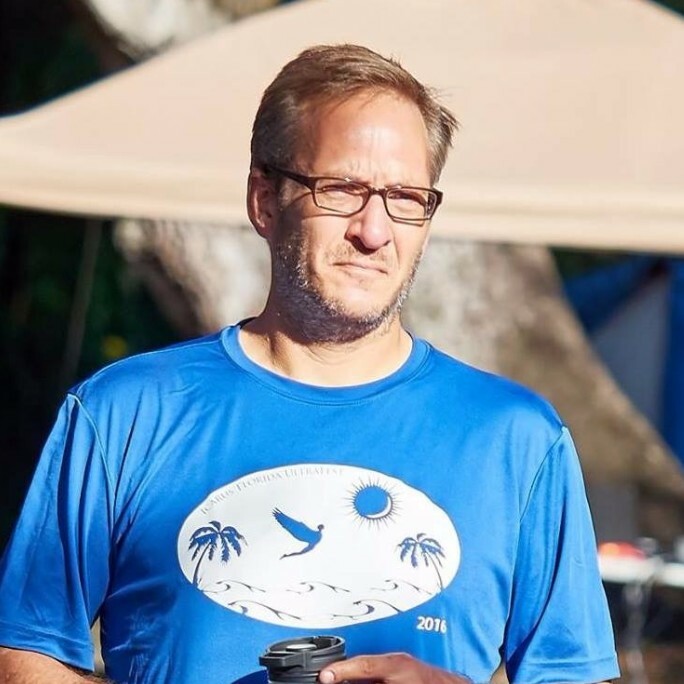 Robert Rounsavall is a mediocre runner and the race director of the Riverbend 12 hour/50K race and has been running on and off for years. 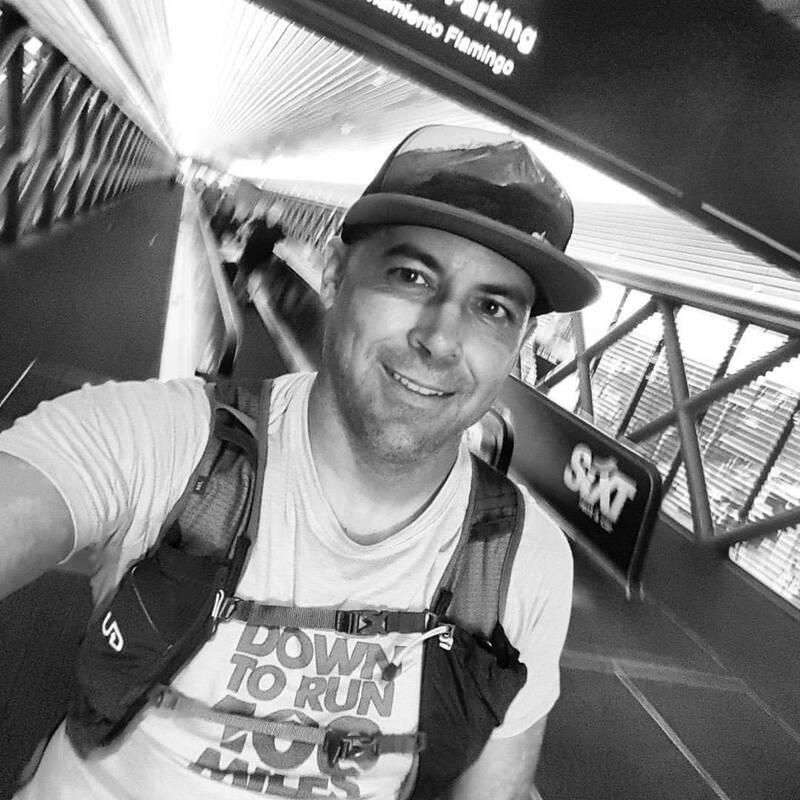 Although pretty new to the ultra scene, he does have 17 ultras with some DNF’s and some non-DNF’s as well as some top 10 finishes (usually in races with fewer than 10 people). He really enjoys volunteering at and crewing races. 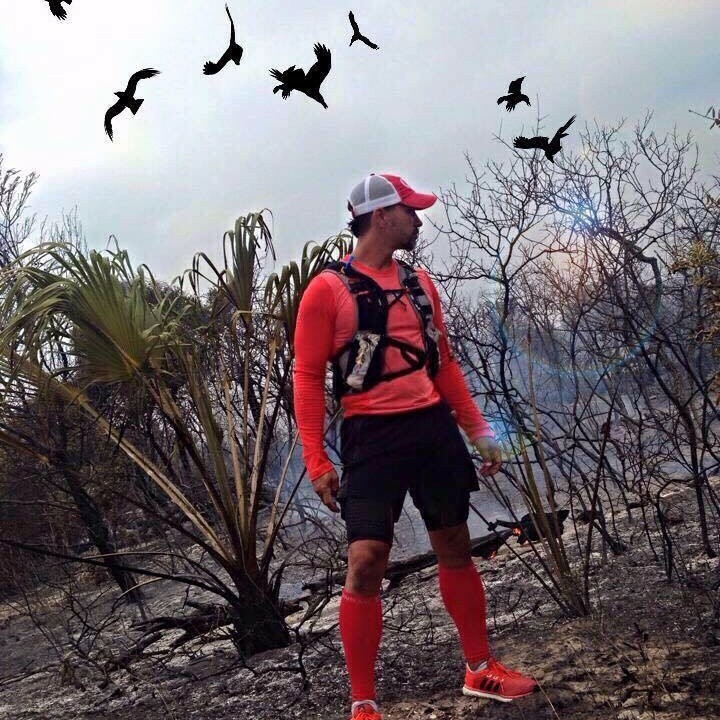 He’s volunteered at local races like Skydive Ultra and various DTR races. People say that he’s not the worst crew member on the planet. When crewing, he often takes credit for his runners finishes at Bigfoot 200, Leadville 100 and others even though the runners did most of the work. When he’s not trying to run he is the founder of a really cool cyber security startup that has him traveling enough that sometimes he wakes up wondering where he is. 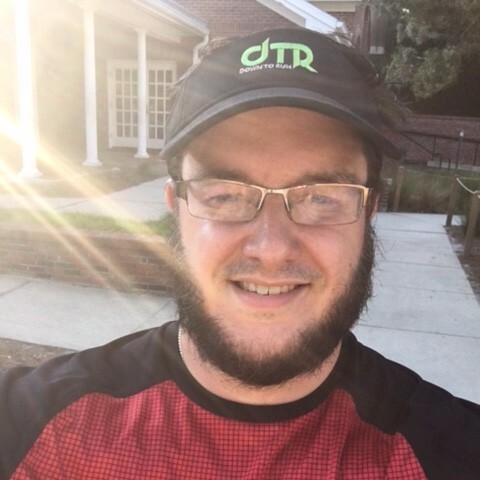 He can sometimes be found at skateparks with his kids on a BMX bike or local open mic comedy nights making fun of data scientists and ultrarunners. 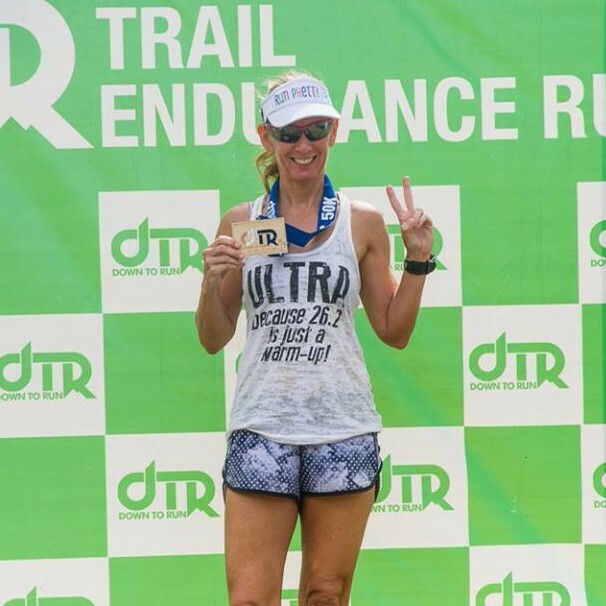 No stranger to JD and the Dunes, Julie has run three of the DTR 50K’s which included a 3rd Place female overall winner in 2014 and a 1st place age group award in 2015. Julie has also run various other DTR events and volunteered at almost all of them. She is looking forward to volunteering and being an Aid Station Captain at the Dunes 100 and helping all the runners with anything they need! Hi, I’m Brian, aka Shoney Bear. I love running, especially on the trails. I love the ultra community and am a proud flat lander enjoying our swamp lands. I have run, paced, crewed and volunteered at many ultras. I am a partner in our family business Steve’s Frozen Chillers and am excited that hopefully before race day you can find our Healthy Fruit Chillers Freezer Pops in a grocery isle at all the Whole Foods Markets in Florida and there should be some to enjoy at Dunes Aid Station. I look forward to helping you get to the finish. We couldn’t host this event without our great team of volunteers, they will be helping you get throught this epic challenge!